Dilliwallahs, These 5 Absolutely Scrumptious Desi Pastas Will Land You in a Food Coma! Why devour the same old pastas when our beloved Delhi has a whole array of different & desi pastas! 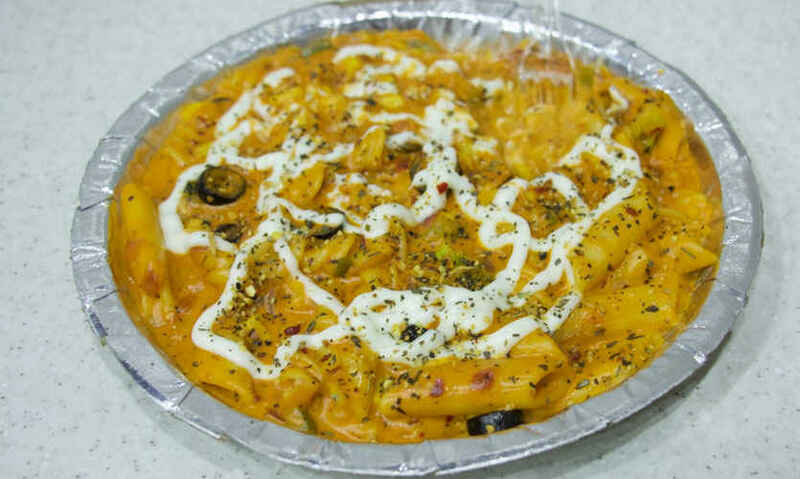 Dissing the mainstream kinda pastas, here we are introducing you to the most underrated, offbeat, and oh-so-desi pastas (and cheap, of course) in town. Believe us, your tastebuds will thank you for all of them! When you want to gorge on pocket-friendly and satisfying meals, you need to head to none other than the Billu’s Hut! This jaunt literally pours their heart and soul into its meals; their dishes are so yummy and so different. 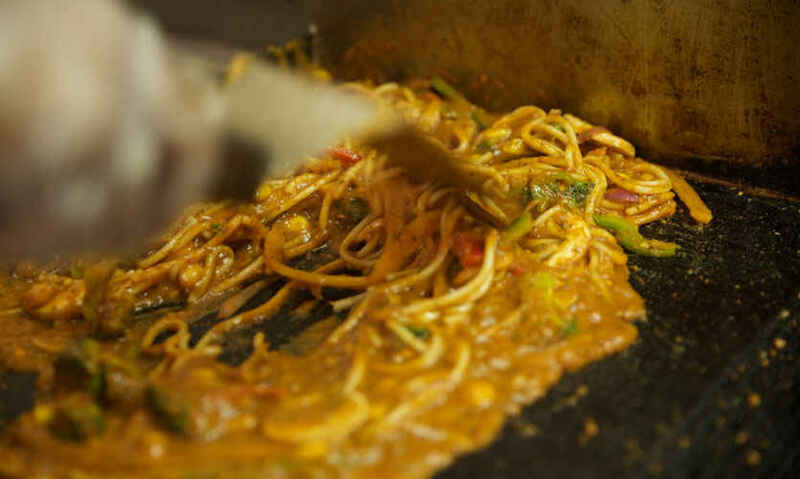 Their Maggi Mixed Sauce Pasta is a crazy concoction of Indian spices blended with as much cheese as possible. Go try it for yourselves! 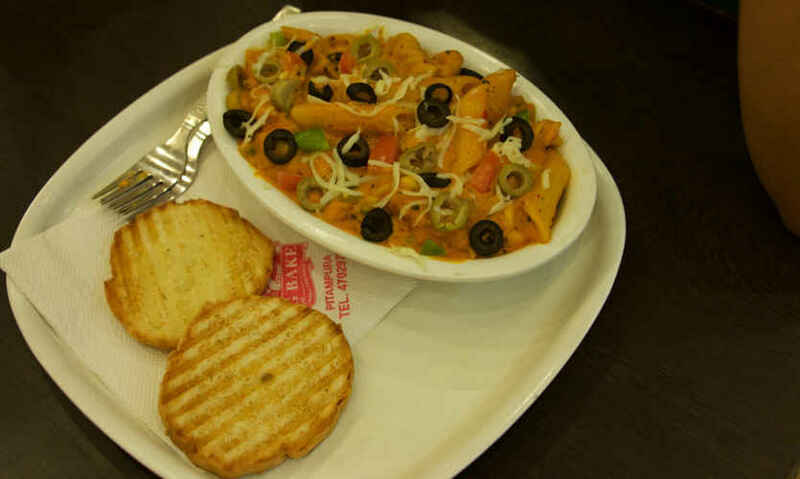 How about a grilled desi pasta? The stupendous London Grill Company is a haven for all your offbeat and easy-on-the-pocket kinda delicacies. We tried their Mushroom Spaghetti Red Sauce Pasta and it made us go weak in knees! A grilled pasta oozing cheese and olives in every nibble, this one is certainly going to be your next favourite. Go try! The amazing bakery, Big Bake, does not only offer delicious cakes, but they also serve the most delectable and offbeat pastas. If you get confused in choosing between red sauce and white sauce pastas, then their Mixed Sauce Pasta is the one for you! Their Mixed Sauce Pasta is a perfect blend of both the worlds; tangy red sauce and creamy white sauce. Go devour! 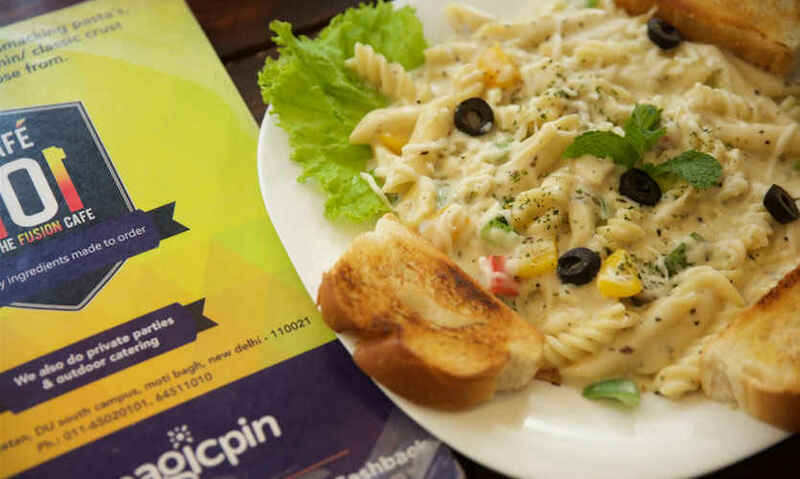 The renowned Italian restaurant, Cafe 101, has been blessing the students-riddled South Campus with it’s own style of Italian in the form of their awesome Alfredo White Sauce Pasta! This bowl of white sauce pasta is absolutely heavenly; thick, cheesy and full of herbs & olives. 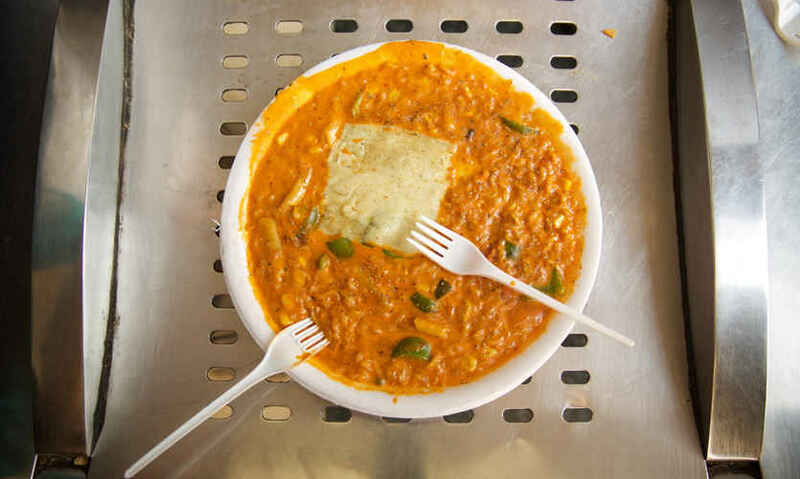 Trust us, in the very first bite you’ll realise why Delhiites are so gaga over this one! If you love the desi junkie food genre, then we bet you just can’t get enough of this crazy street side jaunt, the Burger Street! Their pastas are like nothing you’ve ever tried before. We tried their famous Red Sauce Pasta and it was a sudden burst of fresh olives, gooey cheese and scrumptious red sauce. We’re absolutely itching to head on over, how about you?